The celebrities are a group of people who get most of the camera attention everywhere they go. It is important for such people to arrive in style. Here is the latest that our Indian celebrities have parked in their garages. Sanjay Dutt loves his cars and he has a range of luxury and sports cars. Bollywood’s one of the most loving actors, Sanjay Dutt has recently got the BMW 7-Series. The top-of-the-line sedan from BMW gets a long list of features. Unlike most movie stars, Dutt can be seen driving the car himself. We are not sure which variant of the 7-Series is seen in this picture. BMW 7-Series is powered by both petrol and diesel engine options. The petrol engine is a 3.0-litre V6 twin-turbo engine that generates a maximum of 320 Bhp – 450 Nm. There is a more powerful 4.4-litre engine that generates 450 Bhp – 650 Nm. The diesel engine is a 3.0-litre engine that generates a maximum of 265 Bhp – 620 Nm. 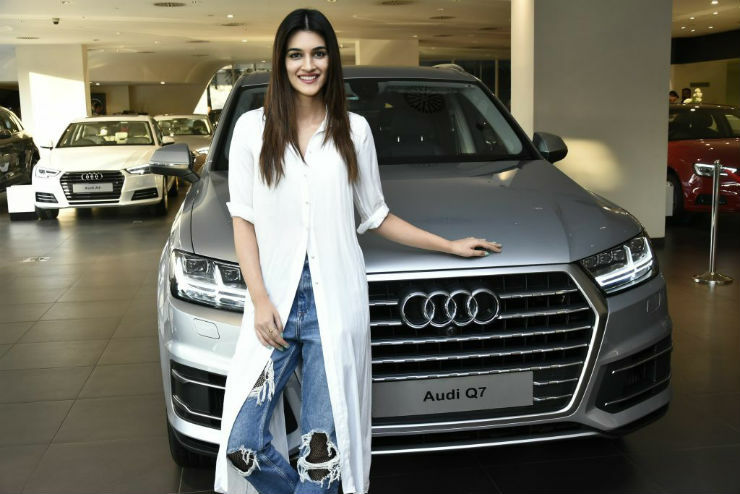 The rising star, Kriti Sanon has recently updated her garage with a brand new Audi Q7. The flagship Audi branded SUV is one of the top choices of many Bollywood artists. The luxurious SUV gets features like wireless phone charger and autonomous parking. The Audi Q7 is powered by different engine options. The one that Kriti got is powered by a 3.0-litre V6 engine that produces a maximum of 245 Bhp – 600 Nm. The car can do 0-100 km/h in just 7.1 seconds, which makes it pretty quick. The Sri Lankan actress has become quite popular in India. Jacqueline, the young actress has chosen a young popular SUV for herself. The much popular Jeep Compass is the new ride of the actress. The Compass is powered by both petrol and diesel engine options and also gets an automatic option. The car has become the best selling vehicle in the segment since its launch. It is the most affordable Jeep branded car that you can buy in India. Rohit Shetty has a long list of cars that include the Ford Mustang and Land Rover Range Rover Sport. Movie director, Rohit is known for his car sequences in Bollywood and his latest ride is a Maserati GranTurismo. The sports car is quite powerful and gets its power from the 4.7-litre V8 petrol engine that generates a maximum of 453 Bhp and 520 Nm. The car has a limited top speed of 299 km/h and is the fastest vehicle that belongs to the director. The popular TV actor has also done quite a few movies. Rohit has a vast garage that includes a few luxury bikes too. 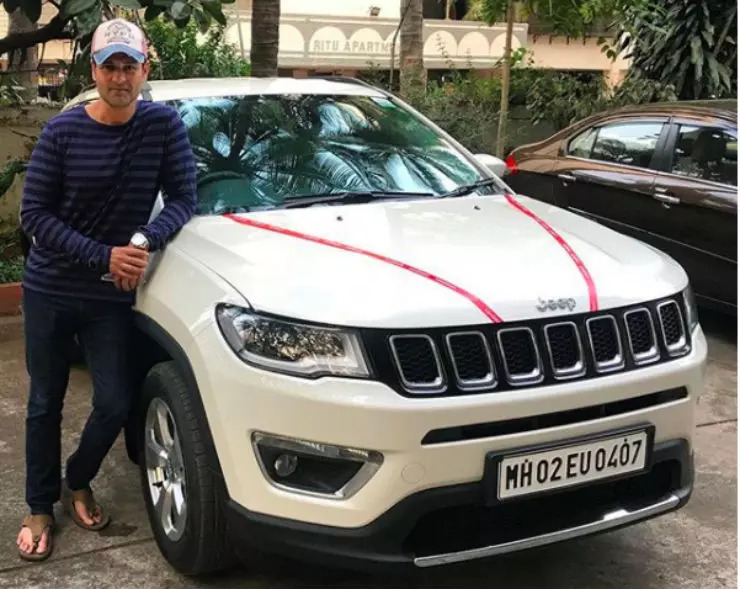 The actor loves being around automobiles and his latest ride is a Jeep Compass. We are not sure about the variant that Rohit has chosen. Compass is available with both the petrol and diesel powerplants. Alia Bhatt has moved to a new SUV, the Range Rover Vogue. Alia used to be seen in an Audi Q7 before that and the new vehicle costs twice as much as her old SUV. The Vogue is powered by a 3.0-litre diesel engine that has 6-cylinders in V-formation. The engine develops a maximum of 240 Bhp and peak torque of 600 Nm. It gets an 8-speed automatic gearbox as standard alongside full-time 4-wheel drive. Malaika Arora Khan is best known for her style statements. Malaika owns a range of cars that includes a humble Toyota Innova too. 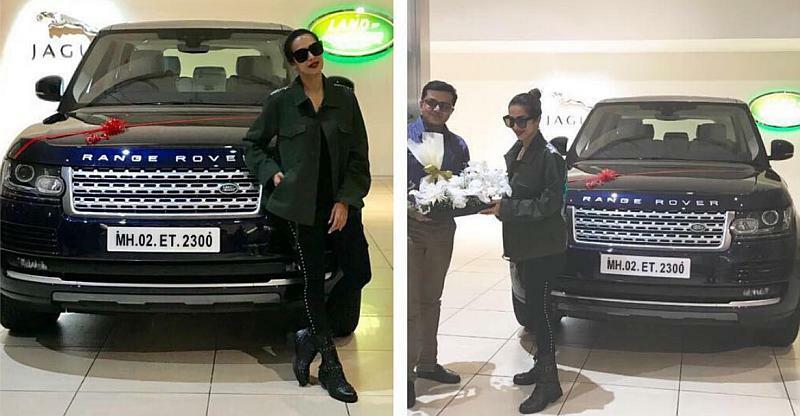 Now Malaika has updated her garage with a brand new Land Rover Range Rover Vogue. The car is same as the one with Alia and gets the same 3.0-litre V6 diesel engine. The popular actor from the southern part of the country is a known car aficionado. His garage includes a few vintage cars, sports cars and a few premium bikes too. The latest one in his garage is the Porche Panamera Turbo. This is the second Porsche in his parking. The Panamera Turbo is powered by a 4-litre V8 petrol engine that generates a massive 543 Bhp and 770 Nm of peak torque. The car gets a new eight-speed PDK transmission and it can do 0-100 km/h in just 3.8 seconds. Kannada actor Darshan recently bought a Lamborghini Aventador S Roadster. The white Lamborghini with black soft top looks very attractive. The sports car is powered by a 6.5-litre V12 petrol engine that churns out a maximum power of 730 Bhp and 690 Nm. It can reach a top speed of 350 km/h. 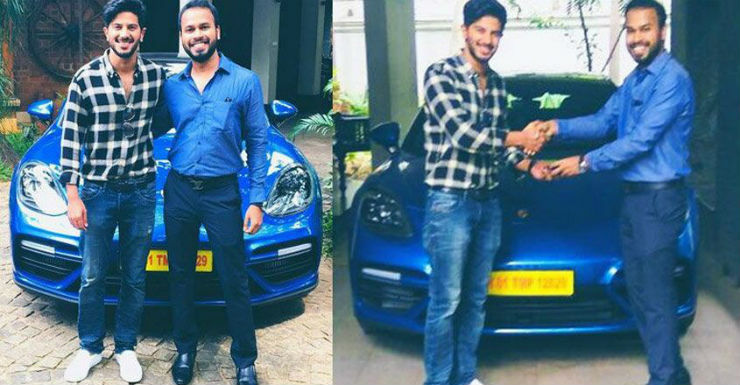 It is a second-hand car bought by Darshan and was recently spotted on the road with his new ride. 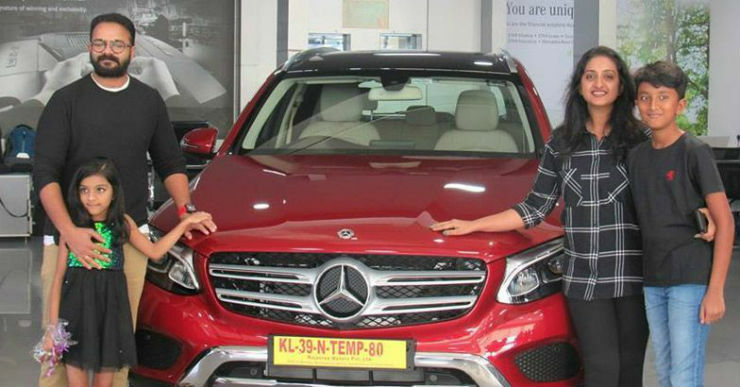 On the success of his new movie, Jayasurysanjaya has updated his garage with a new Mercedes-Benz GLC 220. He was seen at the dealership taking the delivery of the vehicle with his family. The Mercedes-Benz GLC is powered by both the petrol and diesel engine options. However, it is not clear which version Jayasurya has chosen for himself.